This video is from the LA Times YouTube Channel and I thought it was a fun watch. 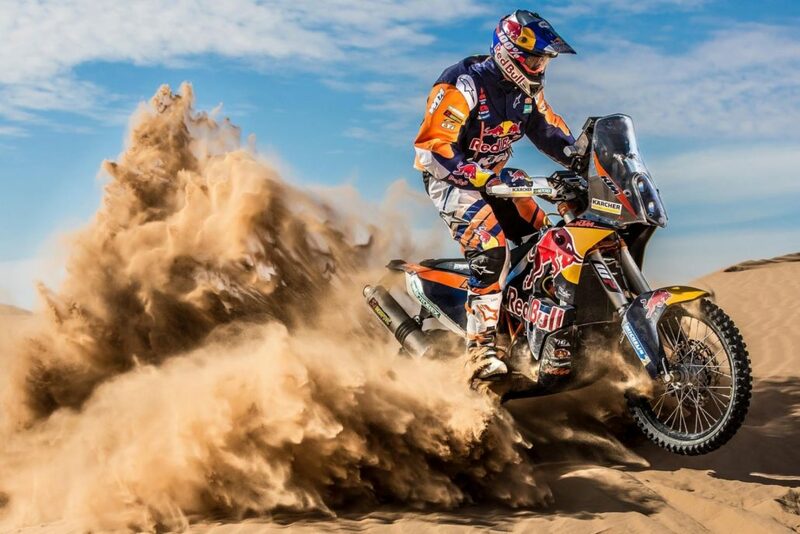 The Dakar Rally bike is an expensive (about 25,000 euros), specialized piece of machinery. What’s it like to ride one?